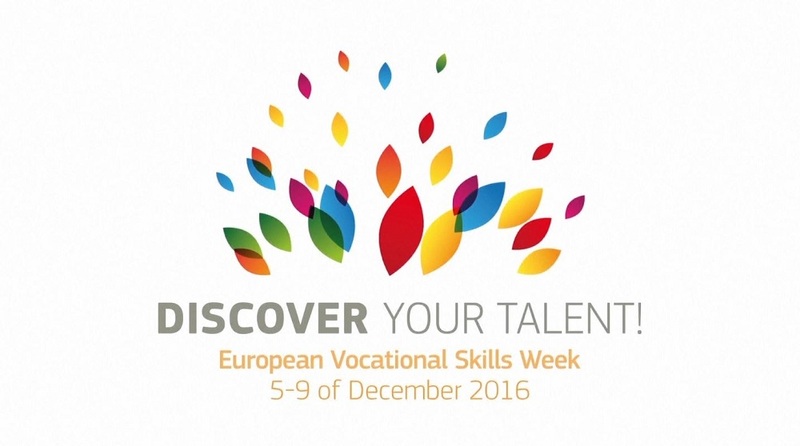 The first European vocational skills week will take place from 5 to 9 December 2016, to showcase how vocational training can benefit learners, companies and societies as a whole. The European Commission, which organises the week with support from Cedefop and the European Training Foundation, invites stakeholders and organisations across the EU and its partner countries to join in. You can find more info and register your event here.